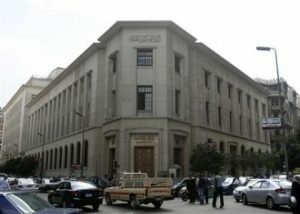 Egypt’s core inflation jumped to 12.23 percent year on year in May, up from 9.51 percent in April, the central bank said on Thursday. Egypt’s annual urban consumer price inflation jumped to 12.3 percent in May from 10.3 percent in April, the official statistics agency CAPMAS said earlier on Thursday. The central bank devalued the pound in March by around 13 percent, and then hiked interest rates by 150 basis points at its MPC meeting on Mach 17 to curb inflationary pressures.